If you're always searching for a WiFi network to save browsing data, you should know that Google has come up with a solution. It's called Google Datally, and it's a tool to control and manage your use of mobile data and save its consumption. Datally is an app that monitors how the different apps installed on your phone consume data. With the latter, it draws up usage reports that are offered in a very visual format informing you about which problems you may encounter and what measures can be taken to solve them. Facebook, YouTube, Chrome... use all your favortie apps with greater control over the data you consume. Save up to 30% of data. Data saving panel: it's a control panel from where you can view the real-time data usage of your apps and block them if things go out of control. Monitor your data and receive all sorts of information about its usage thanks to metric reports with histories, trends and app usage. Customized recommendations regarding your usage. Reminders to enable the data saving mode. 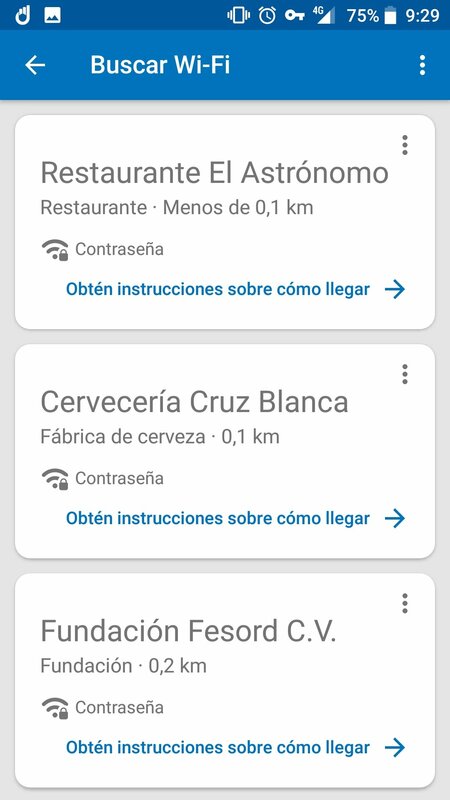 WiFi search tool: quickly find any wireless network to connect your Android to and that you can rate so that the app takes into account your connection preferences. Google has announced that the app will continue to evolve and will soon include new functions, such as those focused on controlling your credit and expiry reminders for each invoicing period, which is when your ISP renews your data packages, warnings, and proactive controls.